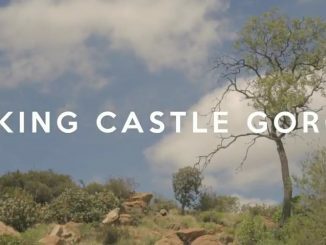 Hennie van der Merwe explores the beauty and splendour of the Graskop and Sabie area. 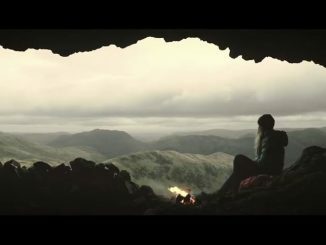 A beautiful reminder of why we need the quiet, peaceful disconnect that nature offers. 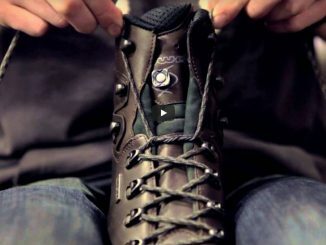 Another interesting boot lacing technique for locking the heel in place and reducing shin pain. I’m also out there as often as I can admiring and breathing in the beauty of it all – thank you for capturing and sharing your lovely video!